With less than two weeks left before the official launch date of the highly anticipated AMD Radeon RX 480 GPUs that are supposedly coming out on 29th of June with a recommended price tag of $199 USD people are getting anxious to get their hands on the hardware. The speculations are that the RX 480 will be doing great for mining Ethereum while also being quite power efficient and at the announced price it could be the killer ETH mining choice for multi-GPU mining rigs. So what could potentially make the Radeon RX 480 not so great choice for mining after all when the cards start hitting the market at the end of this month? When AMD announced that the RX 480 will be priced at $199 USD everybody was surprised by the good news, yes, it is not top model GPU offering the highest performance on the market, but for the expected performance the price was great. Unfortunately with the upcoming release on the market we are hearing some not so good news that will make the RX 480 less attractive choice for mining and it is entirely related to the price point. It seems that the $199 USD price tag was indeed too good to be true, we are hearing from different sources that the actual end user prices will be more like 20-30% higher than that. Furthermore initially the availability of the new GPUs will most likely not be able to match the high demand that it is expected, so in the end it seems not very likely that will be able to get your hands on an RX 480 on 29th for $199 USD. 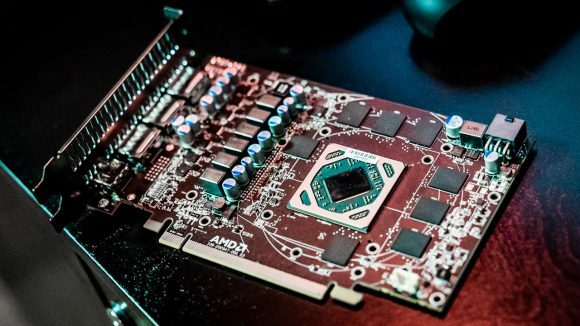 A few days ago AMD has also announced two lower-end Polaris-based models – the RX 470 and RX 460 GPUs that should be even more affordable and still manage to provide good performance (for gaming that is). What you should be more interested in however is the AMD Radeon RX 470 that is expected to be slightly cut down version of the RX 480 GPU, retaining the same PCB and 256-bit memory bus. 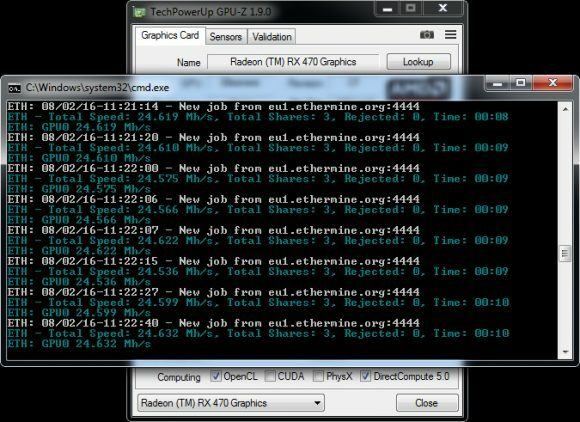 So the chances that the RX 470 might be able to perform very similar in terms of performance for Ethereum mining like the RX 480 are pretty good and with the right price it might be even more attractive for crypto miners. However while AMD says that the RX 470 and RX 460 should be available at the same time the RX 480 launches, we expect that they will be a bit late with about a week or two on the market.